The Tour Down Under was a whirlwind adventure. 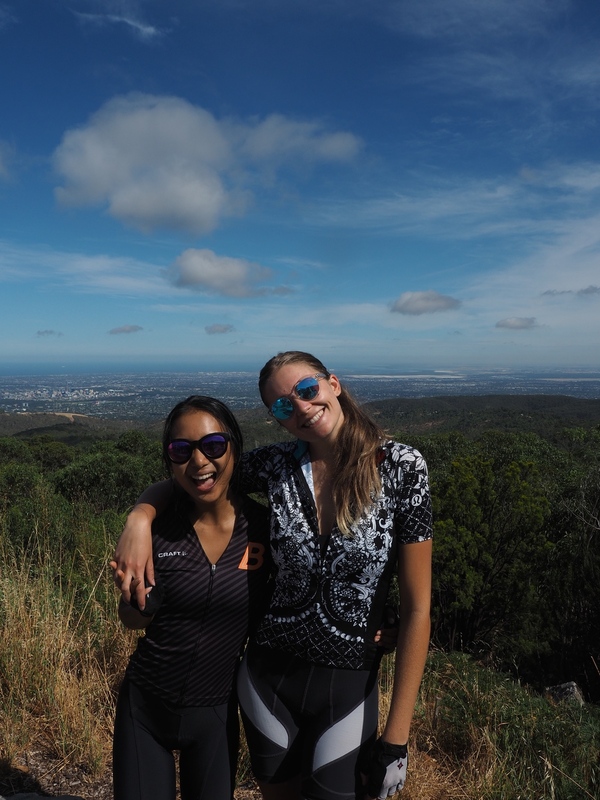 It was epic cycling adventures with the TDU vegan crew. We were a force to be reckoned with, what with all the Adelaide locals, plus all the other vegans who came down just for the week. It was just being around so many of my friends from all over the world, and it truly felt incredible. We would have group dinners where our group would fill the entire restaurant, and it was just a week filled with reconnecting with old friends and meeting new ones. It was staying in a house with 3 of my best mates, riding together, singing together, eating cereal together, snuggling together, making memories together and just LIVING and having a GREAT time together. It was getting them addicted to cereal, and then having cereal parties with them daily. It was falling even more in love with Bonny and Tim as a couple, listening to them bicker, annoy each other, but mostly watching them support and be there for each other. It was making up a hilarious song with Margaux and Bonny. 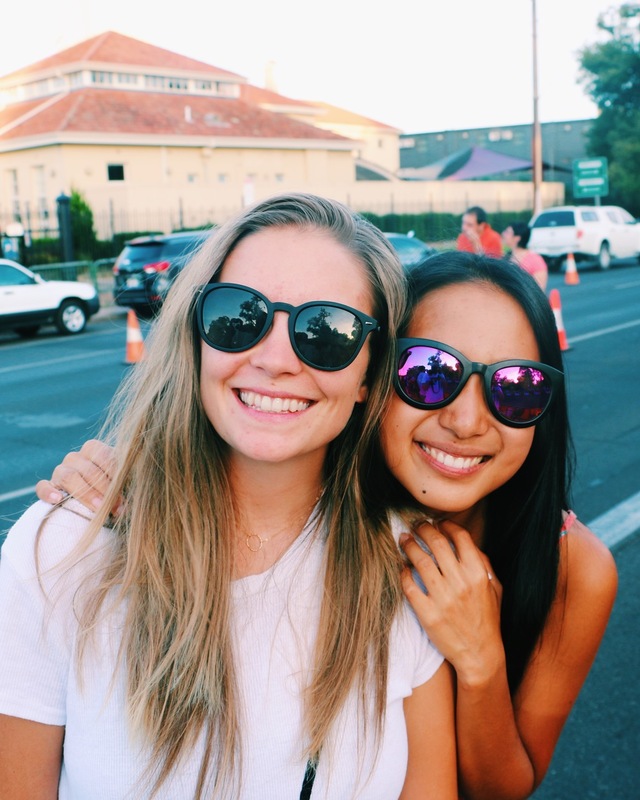 It was Late night chats with Margaux which made us stay up way too late, but which brought us closer together than ever before. It was singing in the streets with Bonny serenading anyone who would listen to us. Well actually it was just us singing non stop the entire week in the house, in public, while riding, in restaurants, and just more or less annoying all our friends. It was becoming obsessed with Moulin Rouge and learning the elephant love medley song by heart. 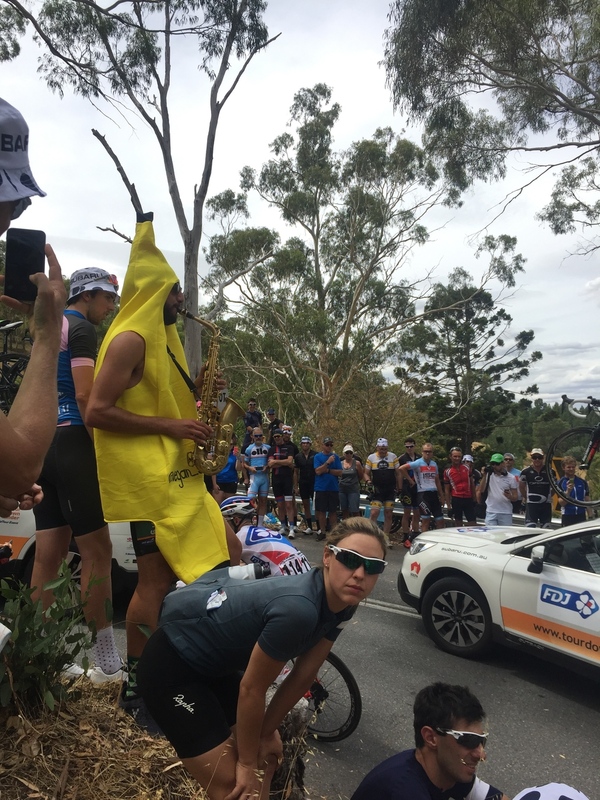 TDU was just the best week, and I’m already getting excited for TDU 2017.